His wife was traveling to join him in LA from Boston. Her car broke down just outside an Indian reservation in a remote part of Arizona. Fortunately, a Native American on horseback came along and offered her a ride to a nearby town. She climbed up behind him on the horse and they rode off. The ride was uneventful, except that every few minutes the Indian would let out a “Y-e-e-e-e-h-a-a-a-a!” so loud that it echoed from the surrounding canyons. When they arrived in town, he let her off at the local service station. He yelled one final “Y-e-e-e-e-h-a-a-a-a!” and he rode off. “What did you do to get that Indian so excited?” asked the service station attendant. The Hollywood Huckster told this story on many occasions, especially on rainy days. The Teaming of director John Ford and Oscar-winning actor John ‘The Duke’ Wayne was a long an prosperous one. They actually did 21 movies together, among them classics like Stagecoach, The Searchers and The Quiet Man. In 1948, so the Huckster claims, they went to their regular location spot, Monument Valley on the Arizona/ Utah border, to film Fort Apache. Shooting on location provided them with lot’s of opportunities to drink and play cards together. Unfortunately, the unpredictable weather caused a number of filming delays. Planning ahead was a nightmare, so Ford found a local Navajo medicine man and offered to pay him one hundred dollars if he could predict the weather. The Duke thought Ford was crazy. Sure enough, the next day shooting was postponed because of rain. Wayne was stunned, actually amazed. Ford asked the Navajo man to repeat his efforts to forecast the next day’s weather. “Mmm, cloudy.” And damn it if again he hadn’t perfectly predicted the weather! Cloudy, but no rain. The Duke became even more intrigued and decided to follow the Native American fellow around, hoping to learn some other magic from this talented forecaster. Then on the third day Duke asked his director if they were going to be shooting the next day. Ford said, “Let’s find out,” and led the actor over to the Navajo shaman. Duke broke out laughing while brandishing the radio and so did the embarrassed, Ford. The two men enjoyed each other’s company to no end. The HOLLYWOOD HUCKSTER is about a similar, devoted teaming. Check it out. “When you’re in jail, a good friend will be trying to bail you out. A best friend will be in the cell next to you saying, ‘Damn, that was fun’.” So said Groucho Marx. So lived Kevin Hartigan. Who? Easily the most famous man in Hollywood that you’ve never heard of. He achieved the success people only dream about, then lost it. He attained the power people crave, then misused it. 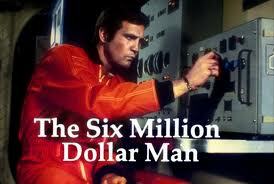 And he had the money people fantasize about, then squandered it. His is the quintessential Tinsel Town cautionary tale. And it’s all true. -convincing Senator Ted Kennedy to give up the rights to his brother, JFK’s, personal letters. -eluding a “hit” put on him by the L.A. mob. 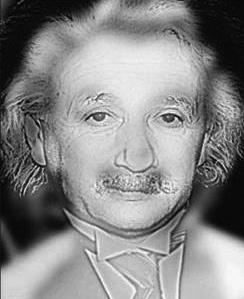 To see things the way the Huckster does, step back 5 feet and stare at this picture for 15 seconds and you’ll see what he saw. Optical illusion or reality? In Hollywood you could rarely tell the difference. 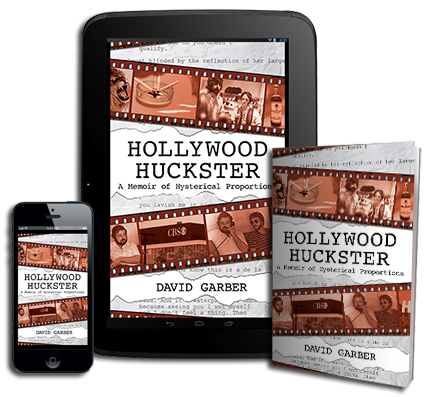 To visit that time and place, stop by and pick up a copy of the HOLLYWOOD HUCKSTER – A Memoir of Hysterical Proportions. The exec chucked and inquired about the characters. The preface to Hollywood Huckster raised the bar, and my expectations, quite high. 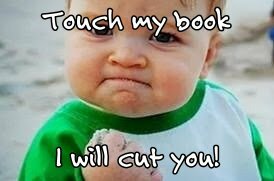 It’s why I bought the book in the first place. And quite honestly, this book delivered — Joker’s wild. I immediately found the adventures of these two guys gripping and amazing. It made me want to be one of them. The funny Huckster, Kevin, really got away with murder and I was rooting for him each and every time he pulled his writing partner into another near catastrophe. Just when I’d think something funny would happen, I was pleasantly surprised by some warm and gentle moments. This book has some strong emotion to it as well. It wasn’t just joke, joke, joke. I found welcomed sensitive elements which gave me some time to catch my breath from all the laughter. I really did laugh out loud a number of times. I had planned on this book taking me a few weeks to read but instead, got so hooked on it that, I finished it in a few days. If you’re looking for fun, lots of famous people’s names and an unpredictable journey, this book is for you. Reviews? We Got Us Some Reviews! “Hollywood Huckster” is a breath taking, page turning and brilliantly funny tale about one of the most notorious comedy writers in the history of Hollywood. 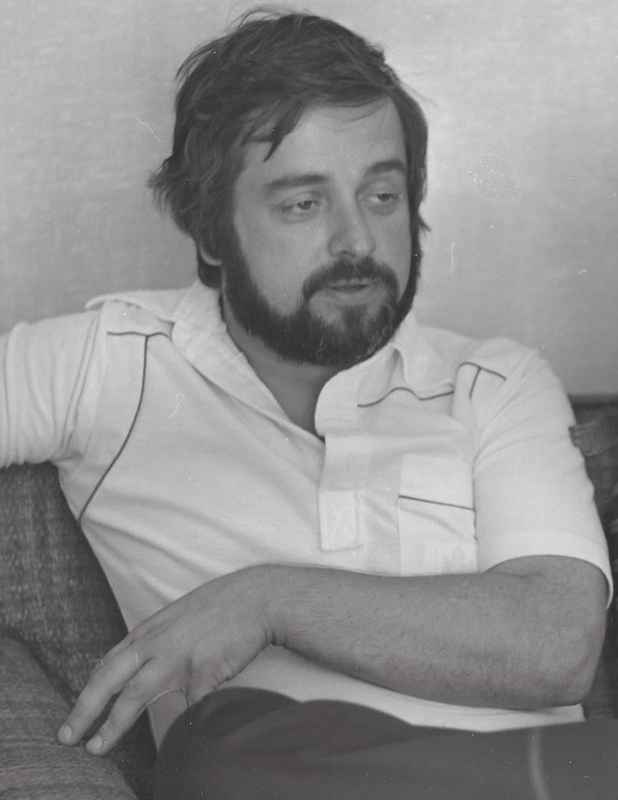 In the late 70’s and 80’s, Kevin (he’ll burn that bridge when he gets to it) Hartigan was the scourge of tinseltown deal-makers. This collection of jaw-dropping studio and network tales comes from Hartigan’s writing partner and sometimes fall guy, David Garber. Through Garber we follow the rollarcoaster career arc of the writing team of HARTIGAN & GARBER – Although well aware that his larger than life writing partner is both a blessing and a curse, Garber is along for the ride. Hartigan’s outrageous mouth gets them a two picture deal in one minute and thrown out the door the next. The author also doesn’t pull any punches when discussing the plethora of drugs on hand in that infamous era of “hollywood high” – Like Don Draper and Scotch, Hartigan would seem to be forever geturing with a joint in hand. The Huckster doesn’t hold back! 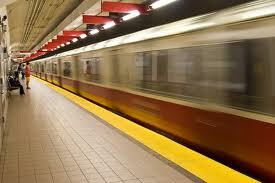 But it was his next comment that made the station’s switchboard light up like a Christmas tree. And he get’s even more outrageous. Read the book. 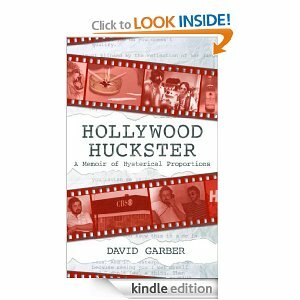 For those who don’t know, my book, HOLLYWOOD HUCKSTER – A Memoir of Hysterical Proportions was just released last week and in three days, climbed up the Amazon rankings to number one in the Biographies & Memoirs chart. It also landed at number eight on the Humor rankings. convincing Senator Ted Kennedy to give up the rights to his brother, JFK’s, personal letters.